We offer a complete line of Spa Linen. A spa robe is the very essence of luxury and relaxation. Our comfortable, high-end and competitively-priced spa waffle robe option will make your customers feel like they’re getting a five-star treatment every single time they walk through your doors. Custom embroidery is also available to enhance your practices image! Our spa wraps will protect your clients’ privacy while allowing them to take advantage of all the services your spa offers. Whether they’re coming in for a seaweed wrap or a massage, our spa wraps have you covered. 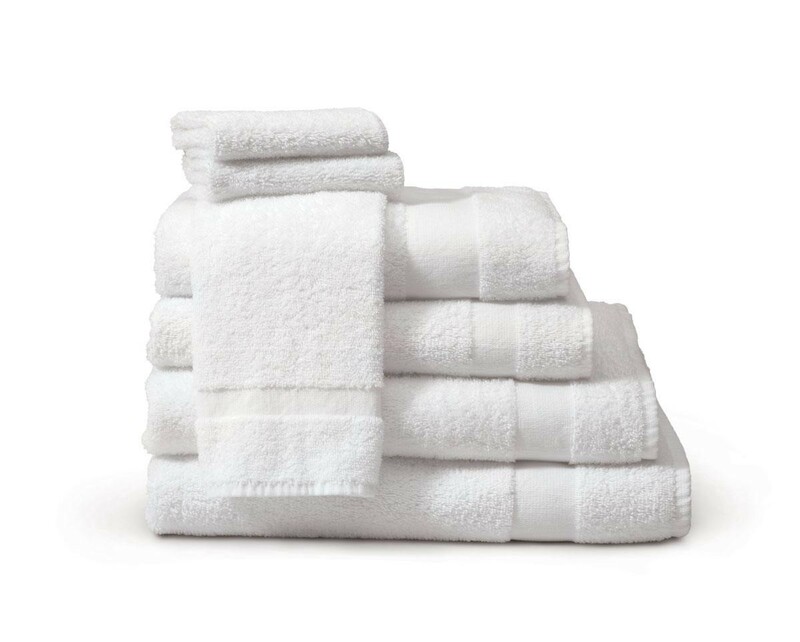 Are you struggling to find a set of salon towels that can handle the daily use required by your spa business while remaining soft and luxurious? Our line of spa towels are the perfect blend of functional and extravagant. No customer wants to lie on dirty sheets, no matter how good your massages are. 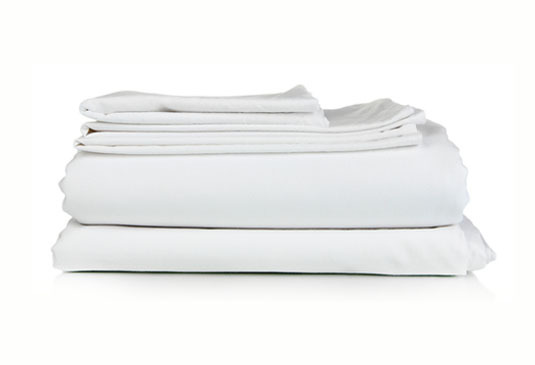 By investing in our rigorously-cleaned bed linen products, you’ll never have to worry about a single stain or spot.